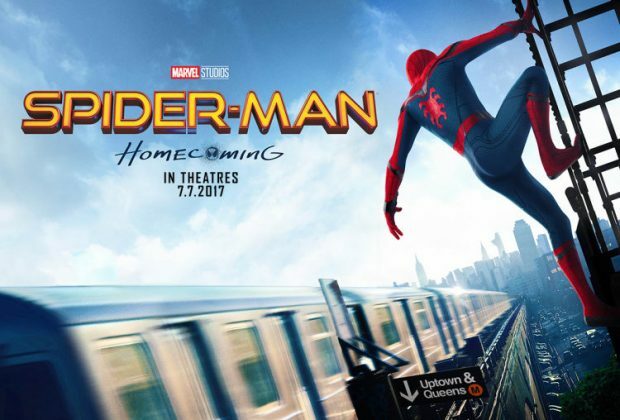 Home›Movie Reviews›Spider-Man Homecoming: Doing Whatever a Spider Can in the Marvel Cinematic Universe! Spider-Man: Homecoming is the sixteenth film in the Marvel Cinematic Universe. It is directed by John Watts and is scored by Michael Giacchino. 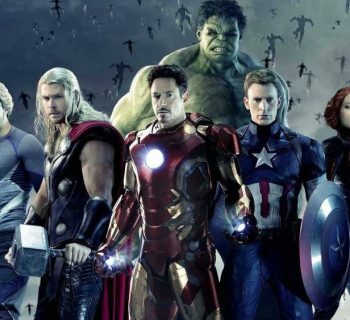 The film stars Tom Holland, Michael Keaton, Zendaya, Robert Downey, Jr., Jon Favreau, Gwyneth Paltrow, Donald Glover, Tyne Daly, Chris Evans, Jacob Batalon, Laura Harrier, Tony Revolori and Marisa Tomei. Spider-Man: Homecoming is the second film in the Marvel Cinematic Universe to feature Tom Holland as Peter Parker/Spider-Man. 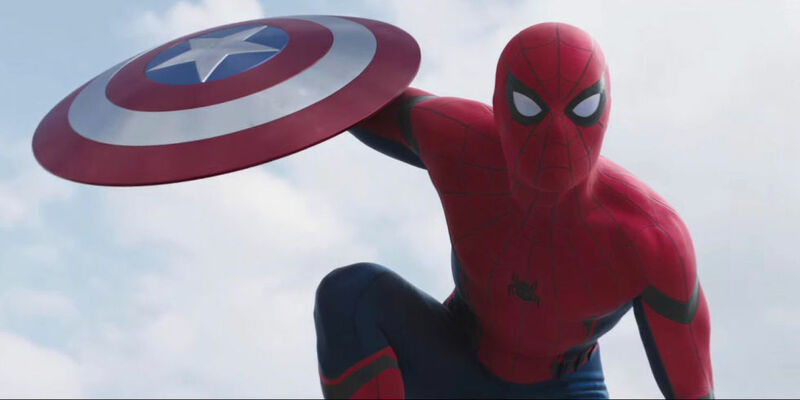 Following his role in Captain America: Civil War, Parker returns to Queens and starts going back to high school, anxious and excited to be contacted by Tony Stark/Iron Man and Happy Hogan about the “next Avengers mission,” only to be brushed aside, and encouraged to stick to low-level crime fighting. When mysterious weapons made from salvaged Chitauri technology from the Battle of New York show up on the black market, Spidey swings into action in an attempt to stop them. Juggling his school life and hero life, he soon finds himself face-to-face with The Vulture, the leader of the criminal group responsible for the repurposed weaponry – and in over his head. Let me get one worry out of the way that people have about this film first – It does NOT co-star Robert Downey, Jr.’s Iron Man. He is only in the film in a supporting role, even though the commercials and trailers tend to imply otherwise. This is Tom Holland’s movie, first and foremost. It’s also a ton of fun. Spider-Man has a shaky history on the big screen due to Sony/Columbia being the owner of the film rights to the character as a result of Marvel selling off said rights in the 1990s, but they now have a deal with Sony to use the character in the MCU. The previous two actors in the role, Tobey Maguire and Andrew Garfield, both did a good job with what they were given, but both of them felt too old to be in high school. Holland’s version of the character feels younger and like an authentic school-aged teen, and his struggle to juggle the double life shines through throughout the movie. Already he is on the way to being the best actor to portray the character so far. Whether Peter is with his debate team and finds himself socially awkward talking to the school’s most beautiful girl, or he has a cocky, overconfident attitude thinking he can take the law into his own hands and take on supervillains, he gives a performance for the ages. Welcome to the Marvel Cinematic Universe, Mr. Holland. The rest of the cast fares nearly as well. Iron Man/Tony Stark and Happy Hogan (Jon Favreau’s first appearance in the MCU since 2013’s Iron Man 3) are in the film just the right amount, and do not steal away Holland’s thunder. 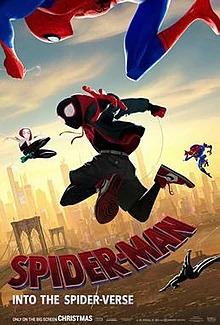 Great supporting parts include Jacob Batalon as Parker’s friend that accidentally discovers his identity, Laura Harrier as the object of his affections, and Marisa Tomei as Aunt May. There has been some backlash as to the changes to the characters/mythos/etc., though in all honest as a fan I wasn't bothered by this. One must keep in mind that times change, and the world changes with them, and this is reflected in the filmmaking decisions. Our villain is Adrian Toomes/The Vulture, as portrayed by Michael Keaton, who comic book movie fans will know for playing Batman in the two Tim Burton movies. While he is devious and does what is dangerous and illegal, he does it to make a living and support his family and those closest to him, giving him at least slightly more depth than some of the other MCU villains; a late film plot twist enhances the character further in this regard. This is the first appearance of The Vulture in a live-action Spider-Man film, and the character fares well, plus an origin that ties into the aftermath of the Battle of New York provides some continuity with older films, which is always nice. I would not quite put Vulture on the same pedestal as Loki, the best villain in the MCU so far, but he definitely fares better than the antagonists of many other films in the series. The overall tone of the film is a major strength. It is laugh-out-loud funny and lighthearted, yet never feeling campy, and it is not bogged down by an origin story (thank you, Sony/Marvel Studios, for not making us sit through the origin story again!) Someone coming into this film will enjoy what they see; it is a movie that gets plenty of laughs and thrills alike. Of course, the movie is not perfect. The run time of over two hours feels excessive; a few sequences and subplots could have been trimmed for the sake of creating a more streamlined product. For instance, Vulture’s organization has too many employees/henchmen, and the movie cannot decide if it wants to flesh them out or not. Another villain from the Spider-Man rogues gallery is introduced as a Vulture henchman of sorts, but ultimately this feels “tacked on.” A few sequences drag on longer than they need to, and once more, some more editing/trimming could have done some good here. But my opinion of the film remains positive overall. 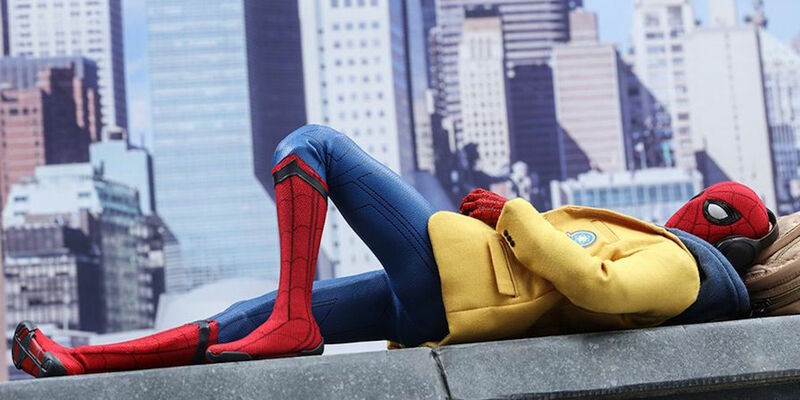 Homecoming is the Spider-Man movie we have been waiting for, and it does not disappoint. 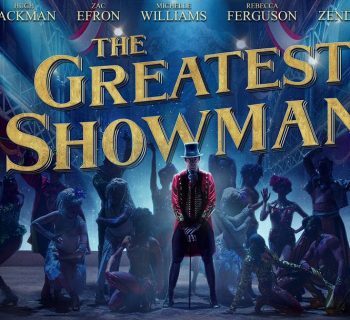 We’ve got a great new young star in the title role, plus a superb cast that includes a fine villain in the form of the always-entertaining Michael Keaton. The tone of the movie is perfect, lighthearted yet still action-packed and dramatic. Highest recommendations for the film!